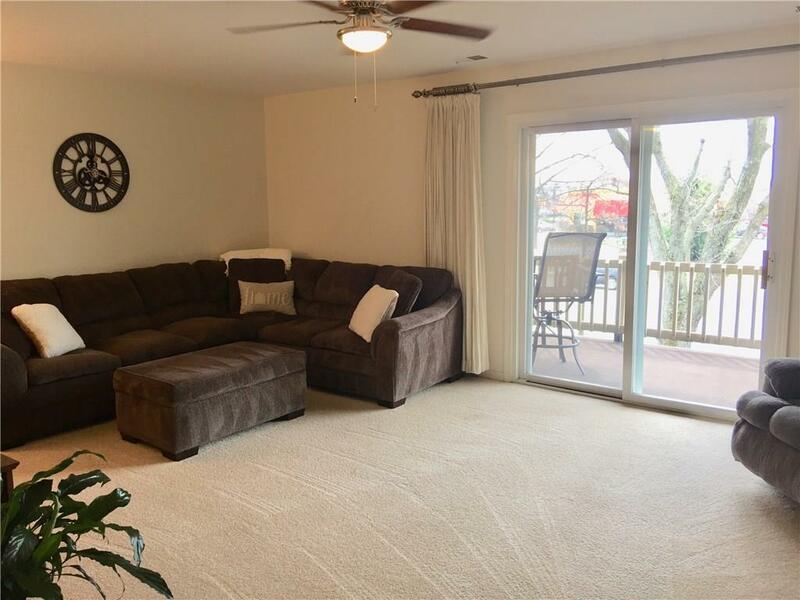 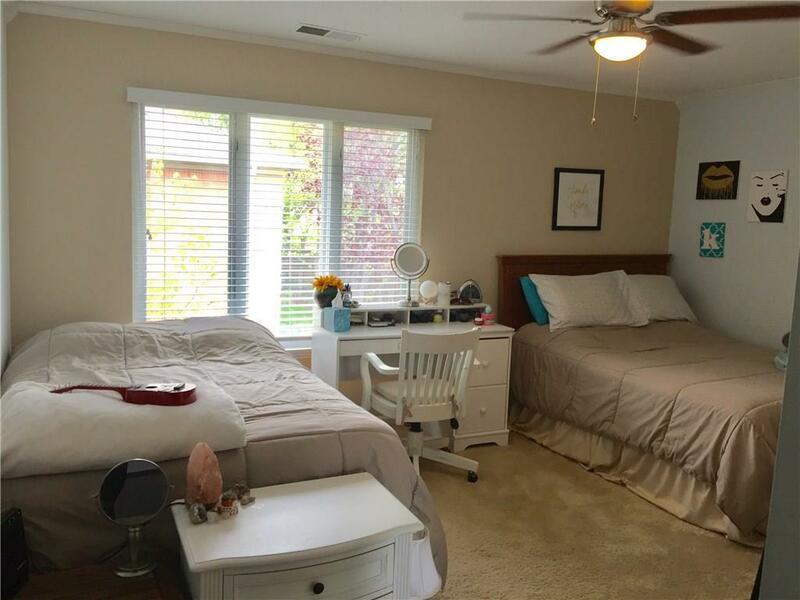 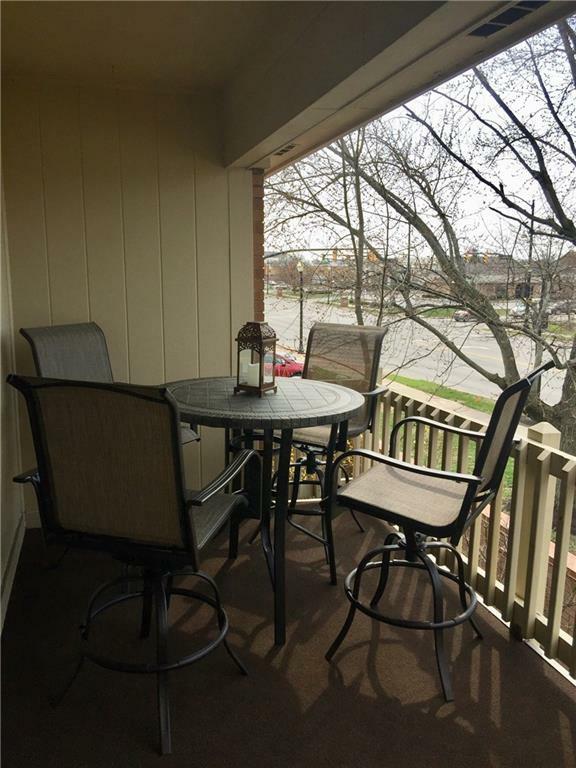 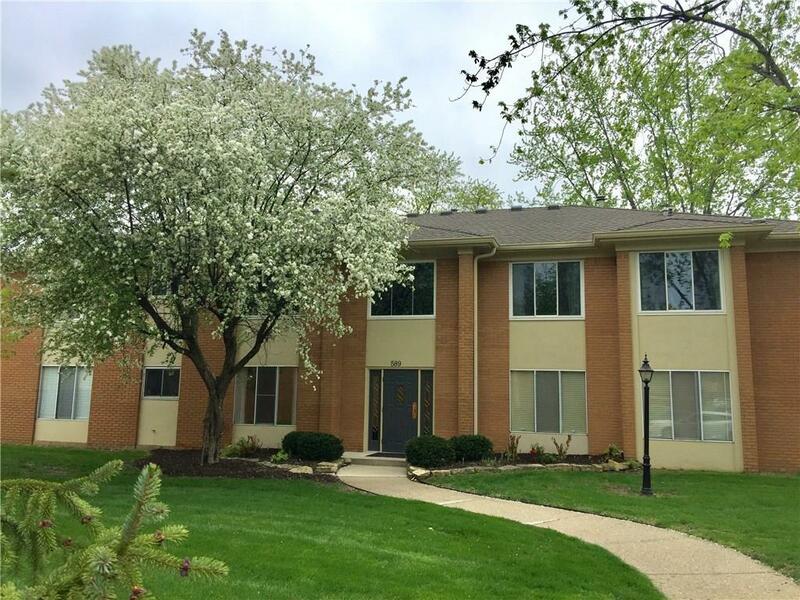 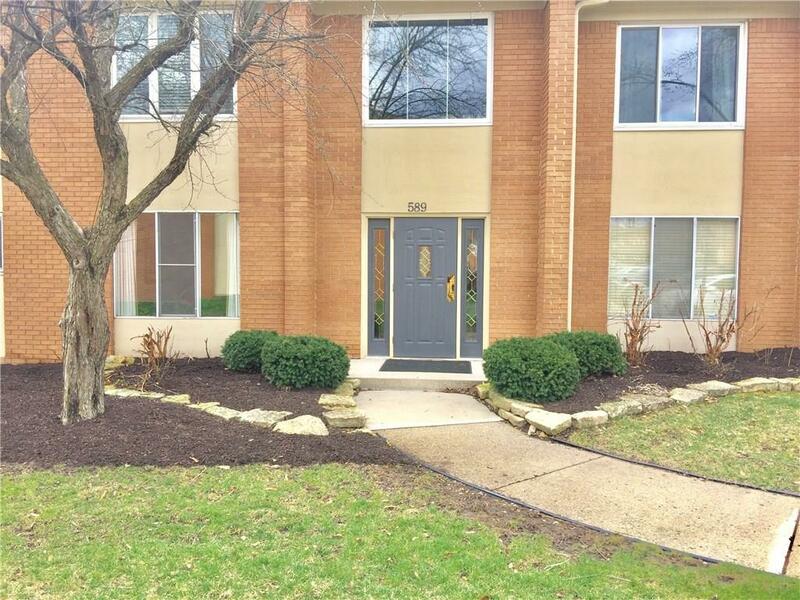 This immaculate and updated 1-level condo with private balcony invites comfort and convenience. 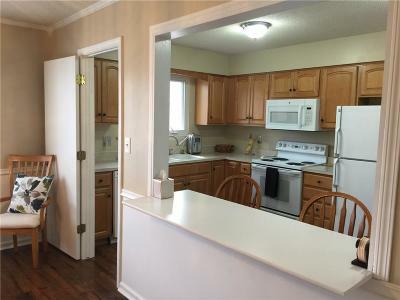 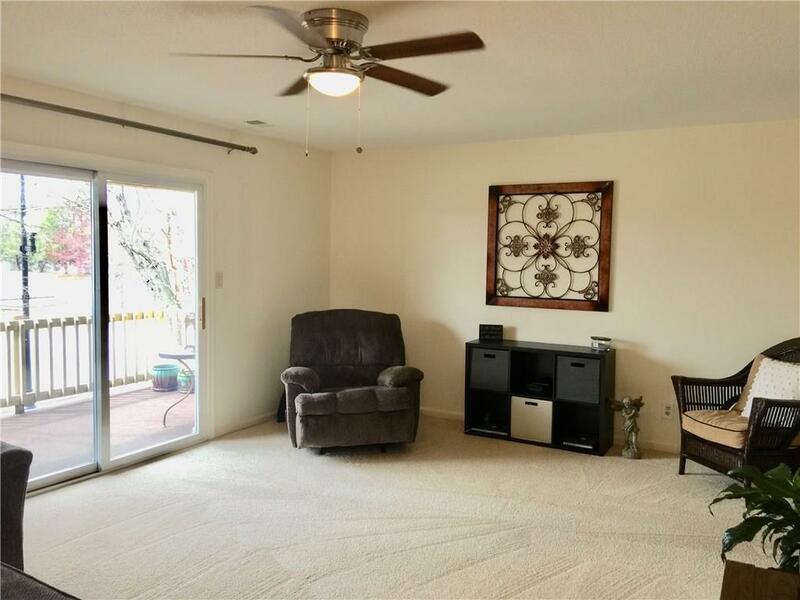 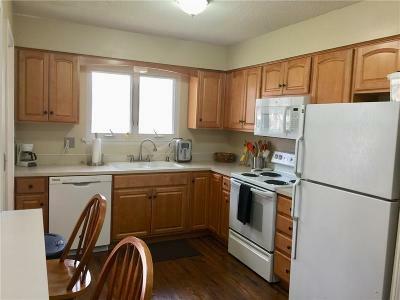 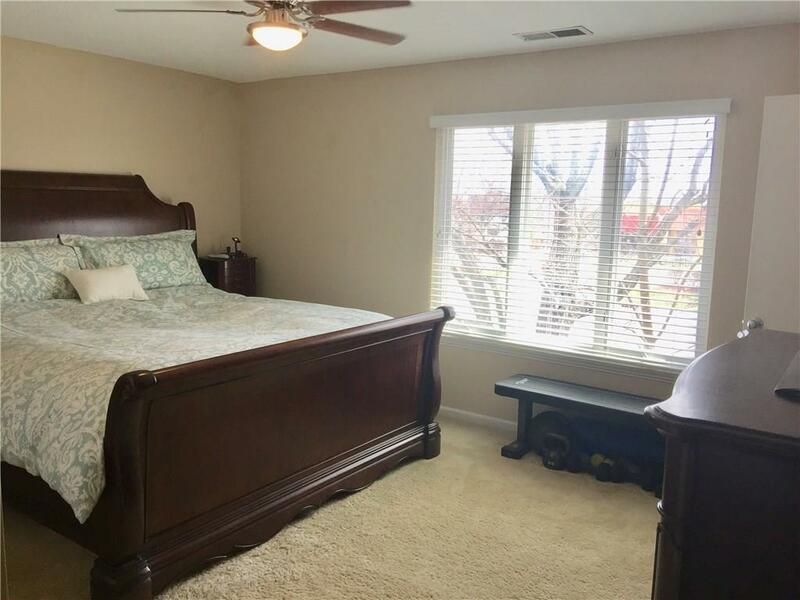 With 2 bedrooms 2 baths and generous living space, you'll enjoy a perfect setting for relaxing and entertaining. 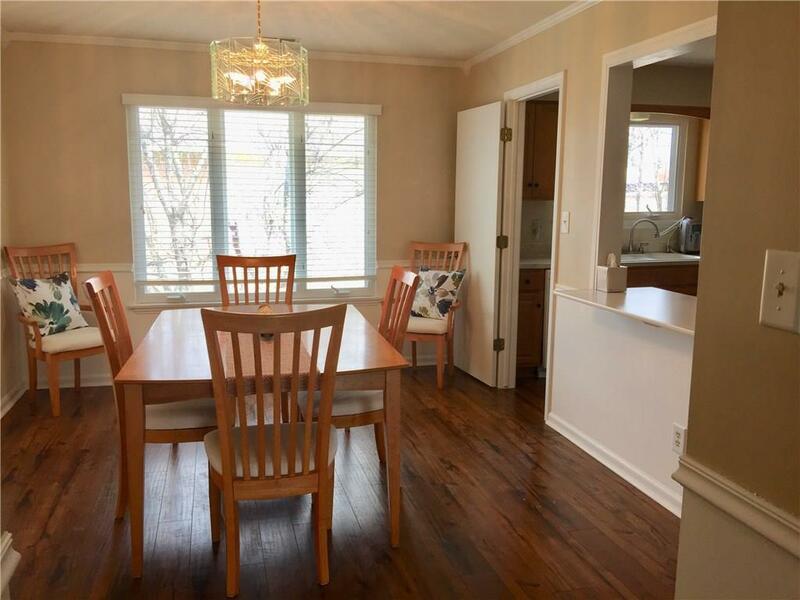 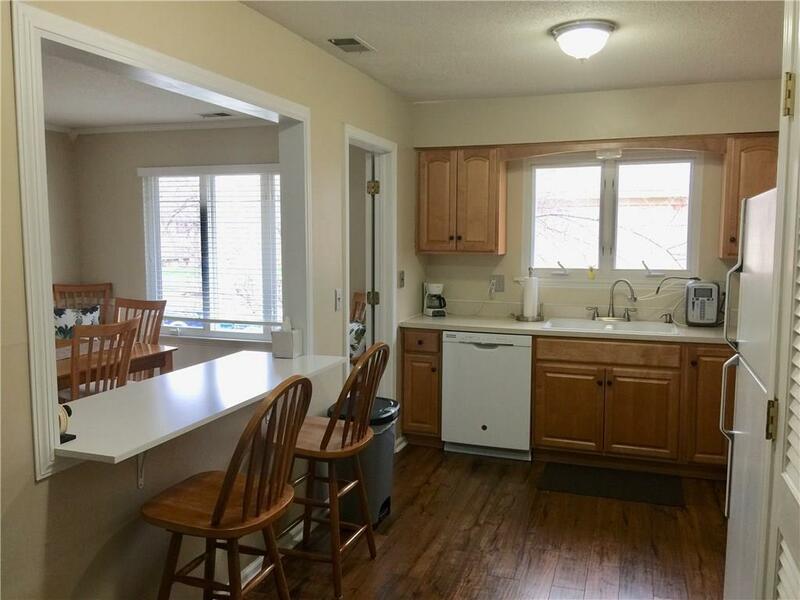 Beautiful laminate hardwood floors and plenty of natural light flow throughout the home's interior layout. 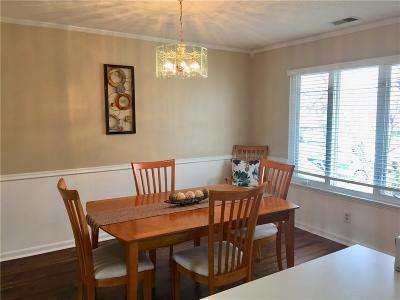 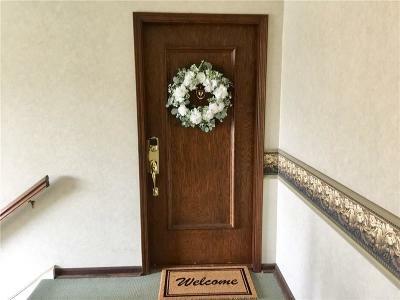 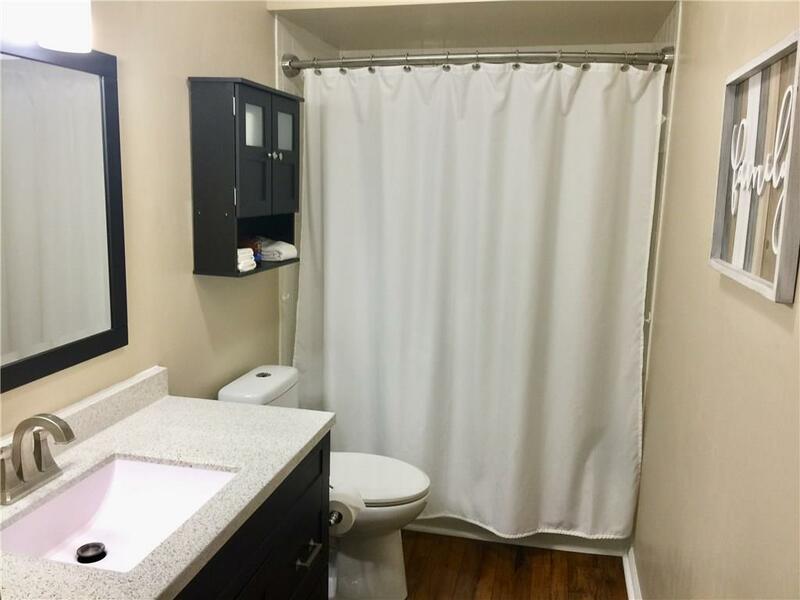 Recent updates include kitchen (with breakfast bar), bathrooms, interior flooring, plumbing fixtures, lighting, windows and balcony indoor/outdoor carpet. 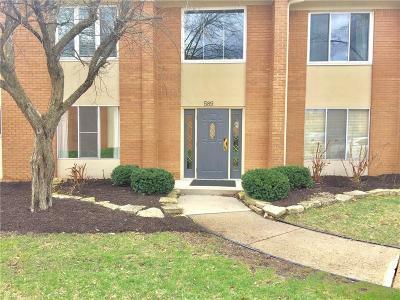 Ýou'll also love the convenience of your own parking spot, and a great neighborhood near it all with shops, restaurants and bars minutes away.